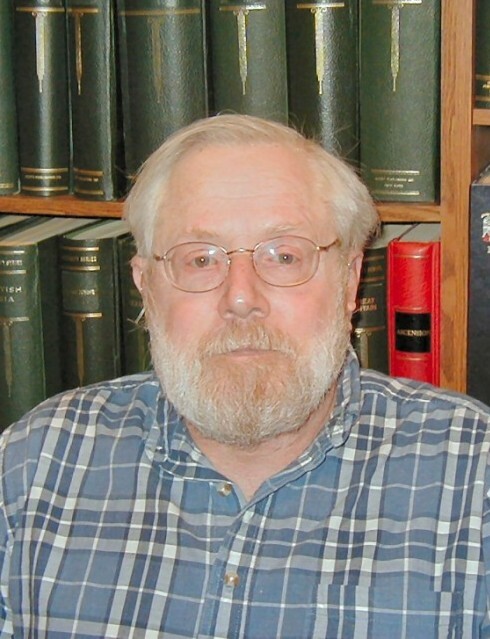 Robert Kenneth Miller, 78, passed away February 3, 2019 at his home in Roy, Utah. He was born in Boston, Massachusetts on December 22, 1940 to Benjamin Bernard Miller and Betty Weinstein Miller. His only sibling was Elaine Esta Miller. He graduated from Case Western Reserve University and Boston University, and spent most of his career working for Dun and Bradstreet and various collection agencies. His children were Charles David, Brenda Lynn, John Kennedy, and Alan; his ex-wives/partners were Dorothy, Paula and Elaine Miller. He had been married the last 20 years to Glenda W. Moore of Roy, Utah. He had been an avid stamp collector since childhood and was proud that he had been a noted e-Bay power seller for many years.